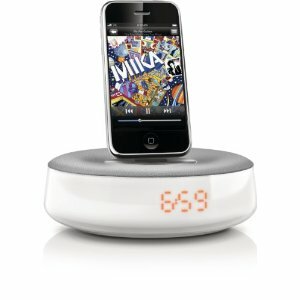 Philips Fidelio speaker system delivers surprisingly rich sound, and automatically synchronize the time settings in iPhone/iPod. 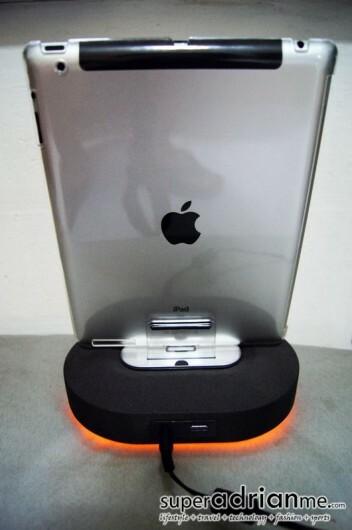 You can also charge other mobile devices via USB. 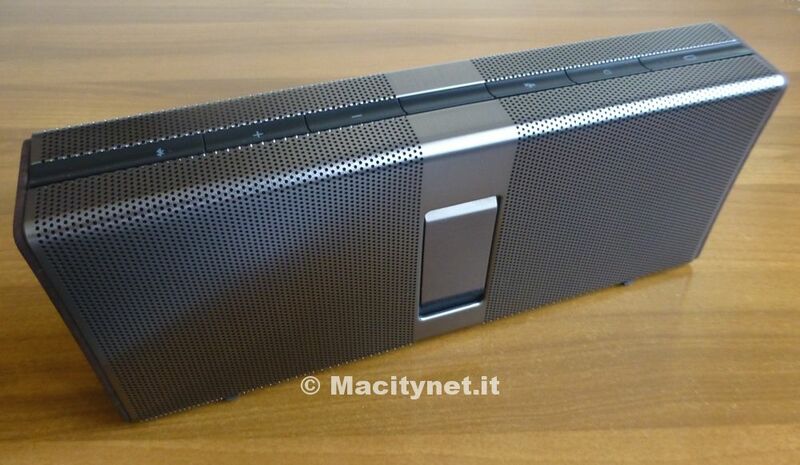 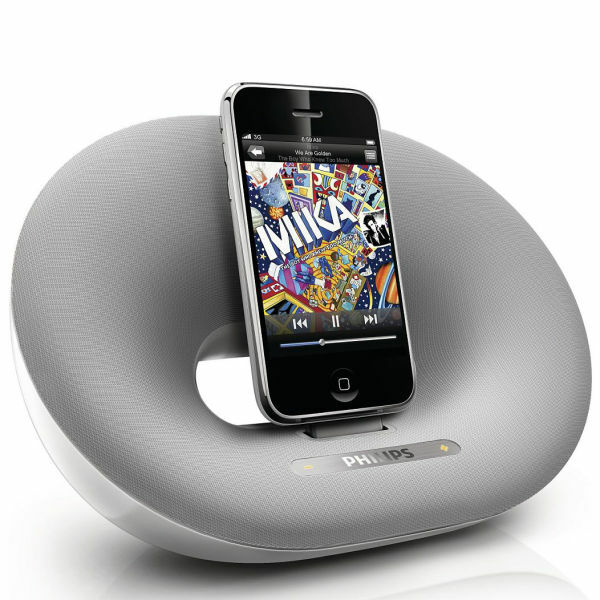 With the Philips Fidelio speaker system, you can listen to music from your iPod or iPhone. 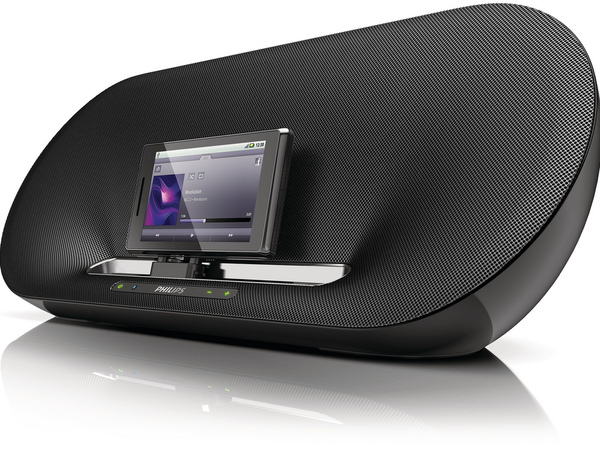 With its unique rounded design, provides a rich and balanced audio Fidelio. 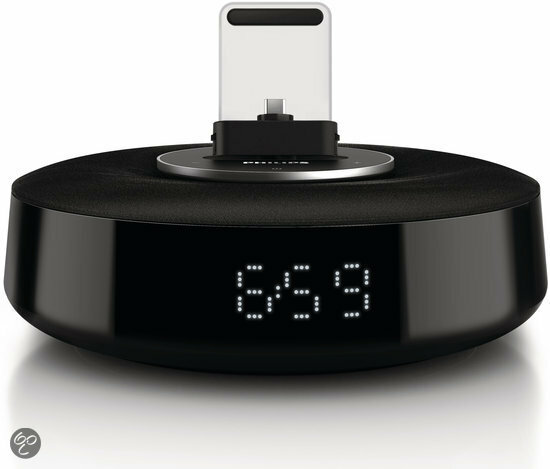 In addition, synchronizes Fidelio automatically time on the mobile device and also has an adjustable light. 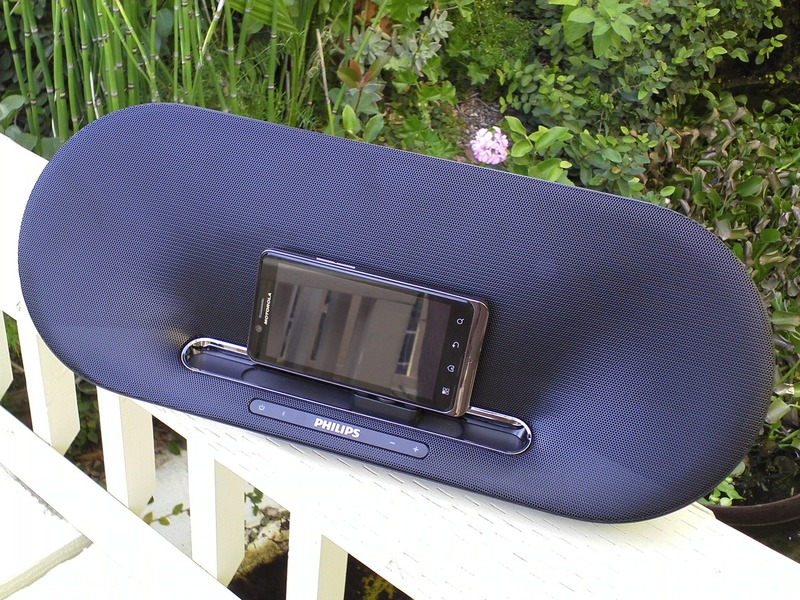 This multifunctional dockingstatio also supports Philips Fidelio app, which is an extra tool. 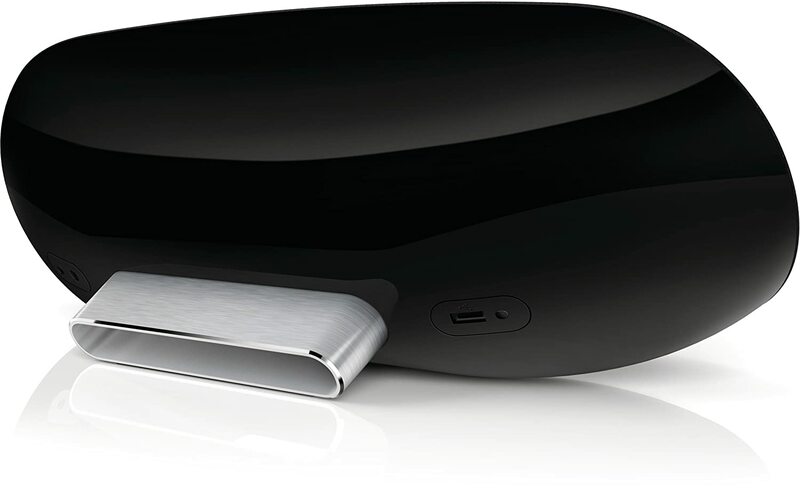 Fidelio docking station is designed to provide clear and detailed sound. 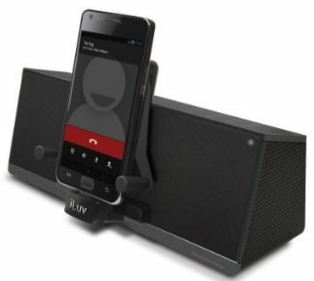 Thanks to neodymium magnets, the loudspeaker is capable of producing a clear sound with superior basrespons. 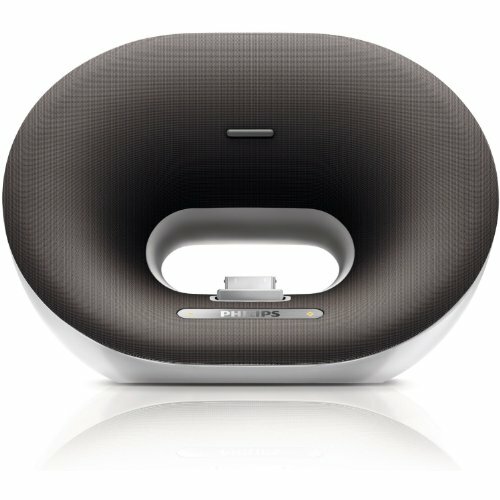 The speaker has a unique 360-degree design which provides a rich sound. 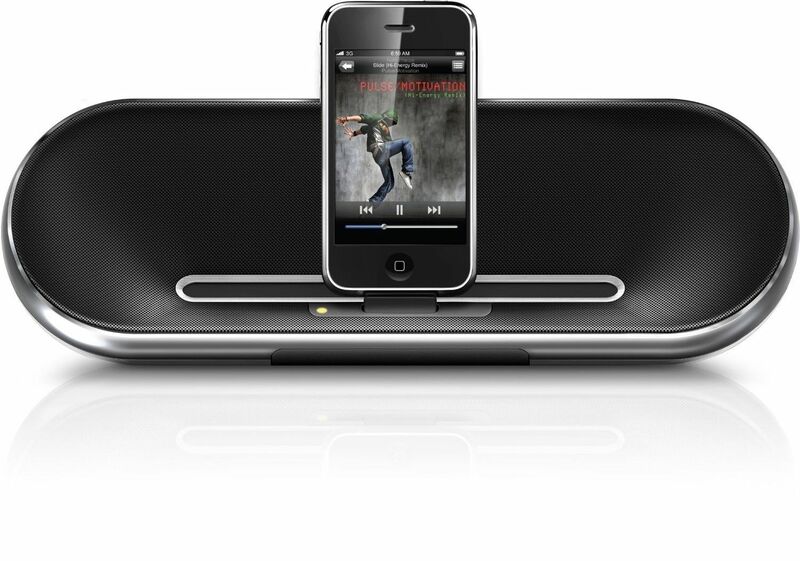 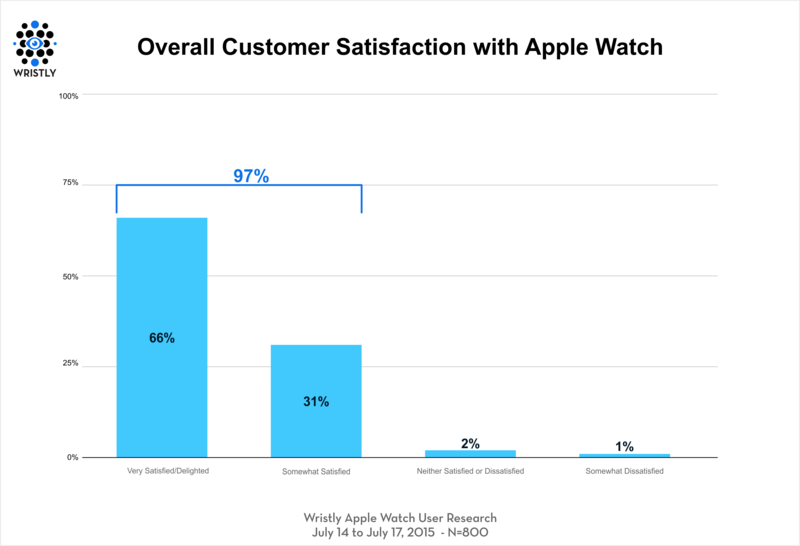 It is a convenient iPod and iPhone charging which also provides an unmatched music experience. 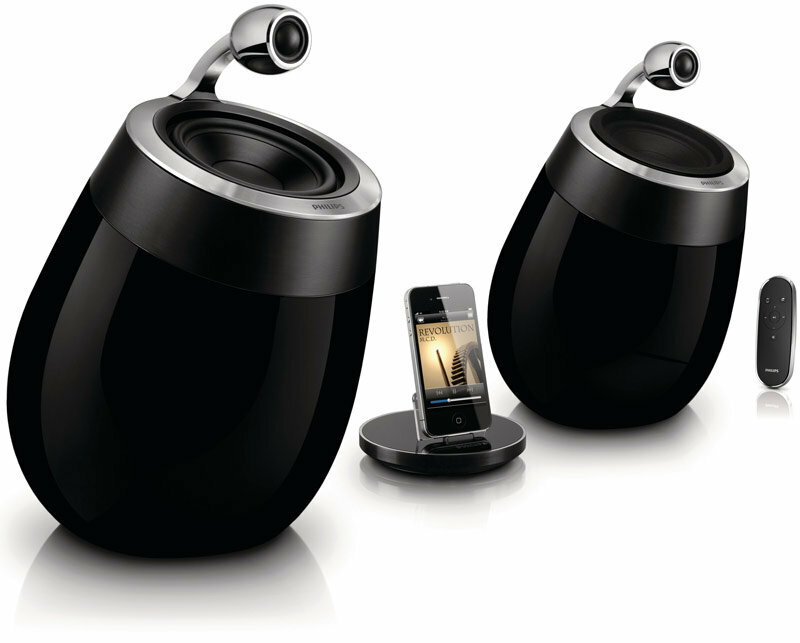 Philips Fidelio is compatible with most iPod and iPhone models. 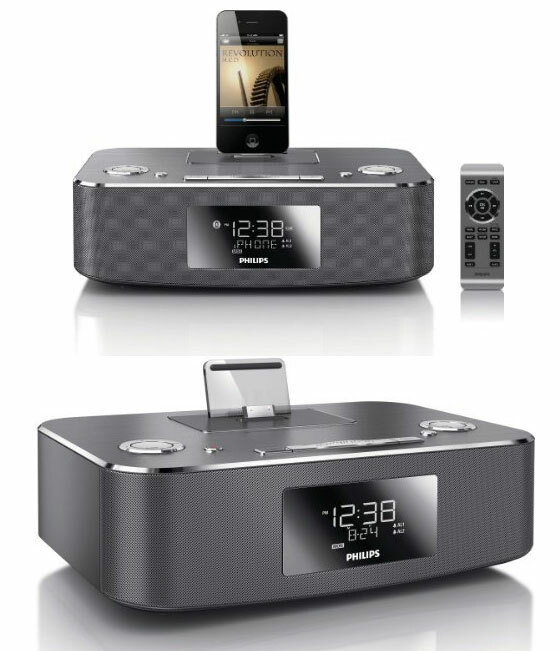 Read more about the technical specifications and features on our Web pages.